Music Video. 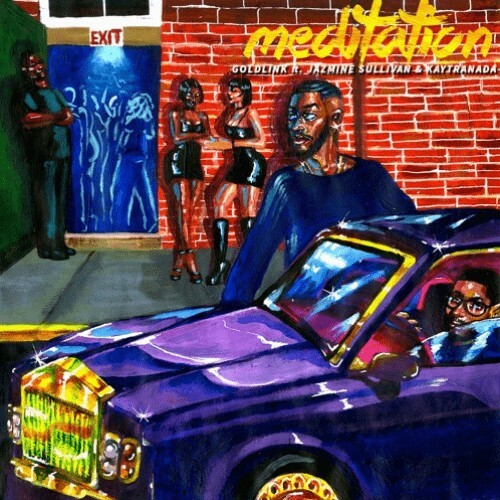 | "Meditation" | GoldLink Ft. Jazmine Sullivan, KAYTRANADA. | | Quiet Lunch. 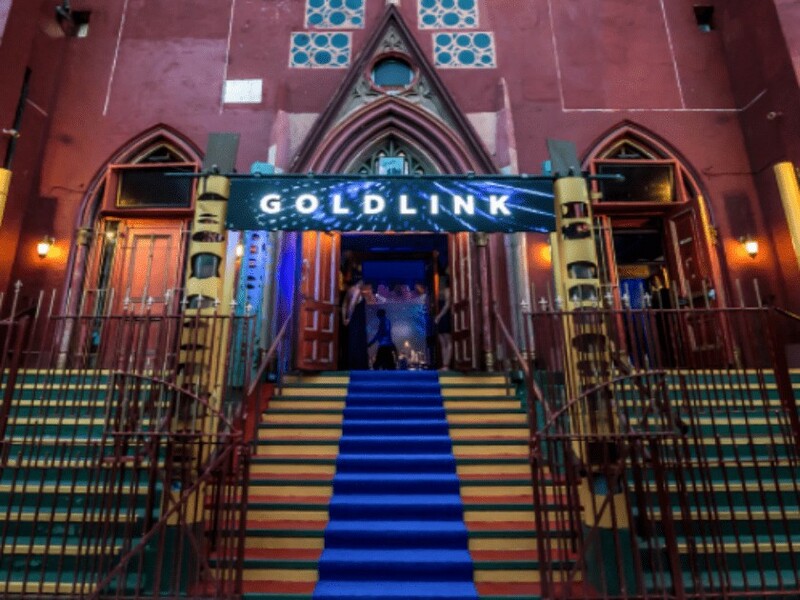 GoldLink challenges his competitors. The visual captures a compelling night where lust challenges life. Recently, his debut studio album, At What Cost, has earned a gold certification. Currently, the Future Bounce MC is on tour.